Dansaekhwa (Korean: 단색화), also known as "Tansaekhwa" refers to a loose grouping of paintings that emerged in Korean painting starting in the mid-1970s, when a group of artists began to push paint, soak canvas, drag pencils, rip paper, and otherwise manipulate the materials of painting. Tansaekhwa means ‘monochrome painting’ in Korean and was used by the critic Lee Yil in 1980 to refer to a group of largely non-figurative paintings painted in neutral hues. 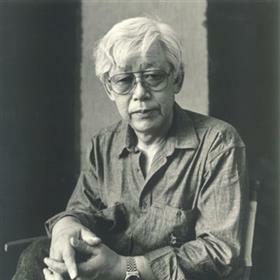 Promoted in Seoul, Tokyo, and Paris, Tansaekhwa grew to be the international face of contemporary Korean art and a cornerstone of contemporary Asian art. Figures associated with Tansaekhwa include: Cho Yong-ik, Chung Chang-Sup, Chung Sang-Hwa, Ha Chonghyun, Heu Hwang, Kim Guiline, Kwon Young-woo, Lee Dong Youb, Lee Ufan, Park Seobo, Suh Seung-Wong, and Yun Hyong-keun. 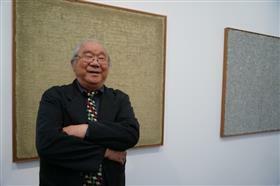 Lee Ufan had moved to Japan in 1956, where he established himself with the Mono-ha movement in the late 1960s. 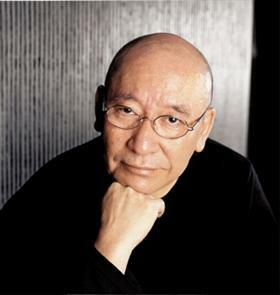 In the mid-1970s he introduced his Korean peers to the Tokyo art scene. 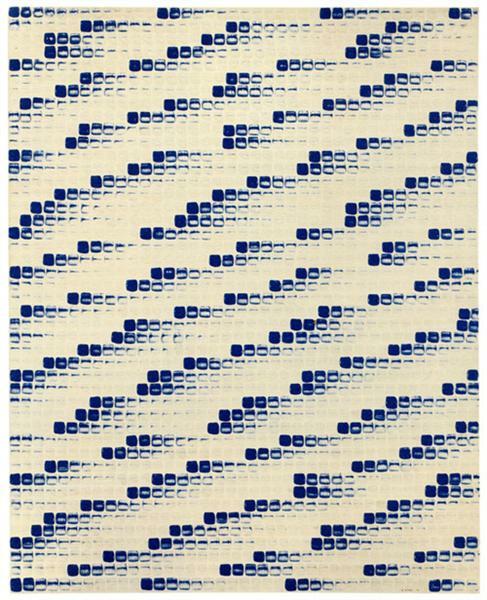 “Five Korean Artists, Five Kinds of White,” a group show held at Tokyo Gallery in May 1975, is often credited as the first major presentation of the works that later became known as Tansaekhwa. 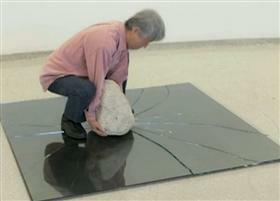 The five featured artists were Kwon Young-woo, Lee Dong Youb, Heu Hwang, Suh Seung-won and Park Seobo. In 2013, the first extended scholarly discussion of Tansaekhwa, written by Joan Kee, was published by the University of Minnesota Press. It was a finalist for the annual College Art Association Charles Rufus Morey Prize for the most distinguished book in the history of art, the first book on any aspect of modern and contemporary Asian art to receive this designation. Starting in 2014, a spate of survey shows in Korea and the United States triggered renewed critical and commercial interest in Dansaekhwa.